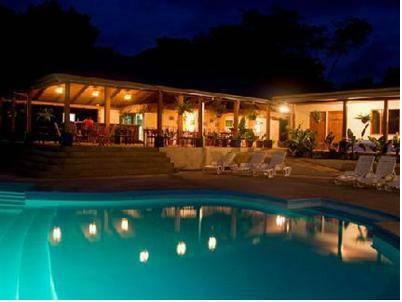 ﻿ Best Price on Hotel Hacienda del Mar in Puerto Carrillo + Reviews! Hotel Hacienda del Mar is just 300 metres from Playa Carrillo Beach, and offers an outdoor pool, tropical gardens and a bar-restaurant. The bright rooms feature air conditioning and free Wi-Fi. All rooms at the Hacienda del Mar have views of the pool and gardens. Each room offers cable TV and a private bathroom with a shower and free toiletries. A free continental breakfast is served daily, while the on-site restaurant serves Costa Rican and international dishes. You can also find local bars and restaurants in Carrillo town, a 15-minute walk away. 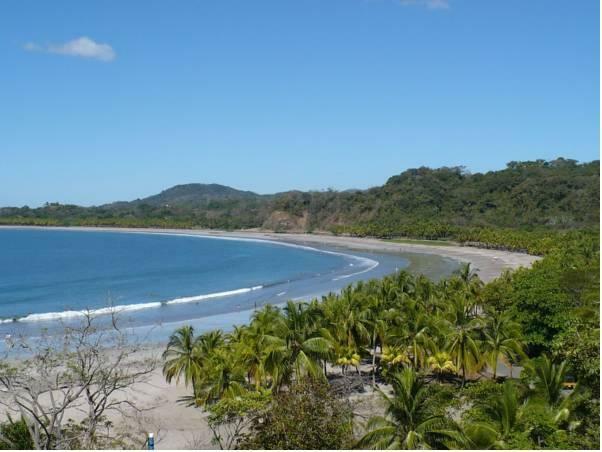 Carrillo Bay is an ideal spot for diving and surfing. The town of Samara is just 6.5 km away, while Diria National Park is 50 km away. Liberia International Airport is 110 km from the hotel. Please note that the charge at you credit card is going to be made under the social reason of the company Sueños Hoteleros Tropicales S.A. Please note that the restaurant is closed due to renovations. Nearby restaurants are offering free delivery in the meantime.